Some time ago we had a request from a propeller designer to come up with an easy-to-use parametric geometry model in CAESES® for the Wageningen B-Series. There is a mathematical definition published for setting up such a marine ship propeller with some inputs (e.g. area ratio, number of blades, pitch/rake/skew data as well as leading and trailing edge information) to create a set of 2D profiles. These profiles are defined at specific radial locations. In order to generate a parametric blade surface from this radii-based information, we wrapped everything up in a feature definition, transformed them into the 3D space using a cylindrical transformation and finally skinned the 3D sections. We have also released a new online propeller tool that generates solid geometry for the Wageningen B-Series. 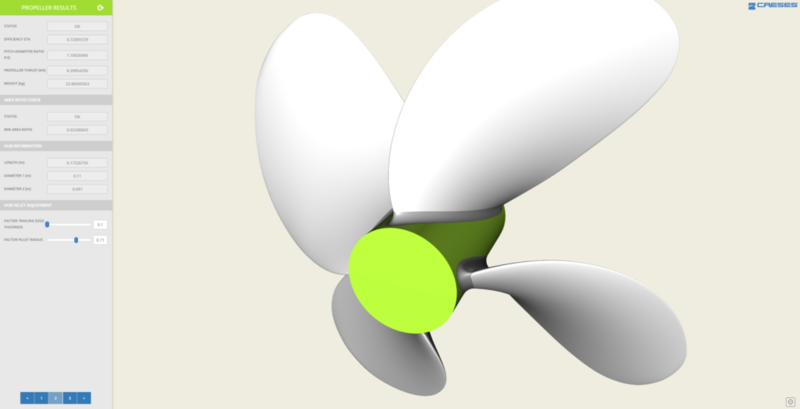 This tool is based on CAESES® and comes with two different possibilities (web apps) to generate a propeller. The final geometry can be downloaded as STL or STEP file. 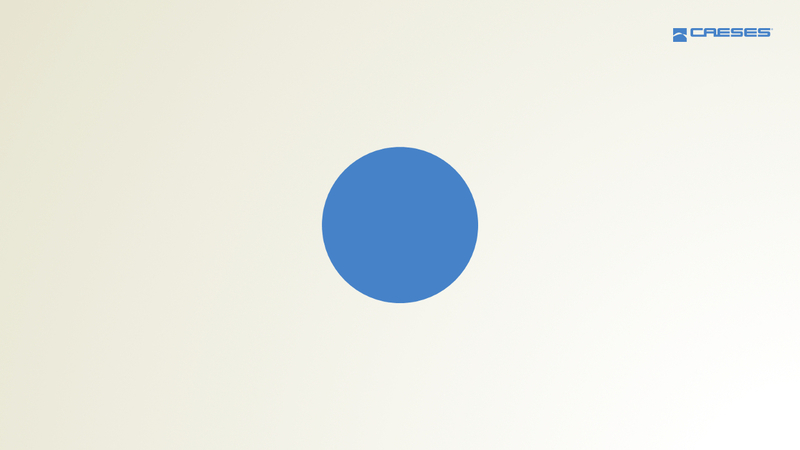 Check it out and – please don’t forget to leave your feedback there!